Brettone’s is a full-service catering company that began in 1977 from a small, home-based kitchen in Toronto. 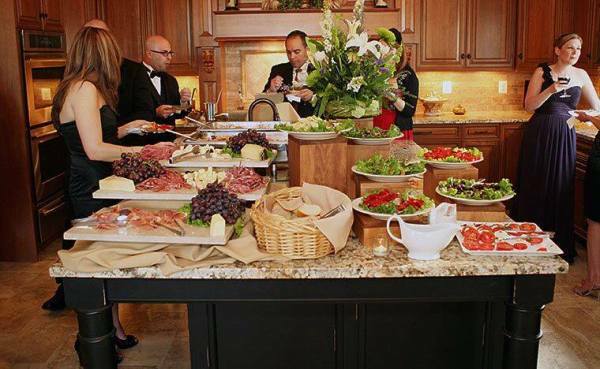 Today Brettone’s continues to be a family-owned Woodbridge caterer, offering everything from simple gatherings and office luncheons to elaborate celebrations. Brettone’s also hosts private events in its own quaint dining room that accommodates up to 70 guests. Brettone’s specializes in authentic Italian cuisine using only the highest quality ingredients with no compromise. 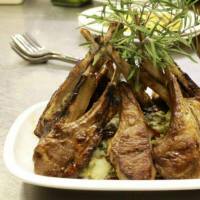 Our chefs’ emphasis is on simple ingredients, served with enthusiasm by knowledgeable staff. We cater to Vaughan, Mississauga, Brampton, Etobicoke, Richmond Hill, Toronto, and surrounding areas. Brettone’s has been awarded for many consecutive years with the “Eat Smart Award of Excellence.” Eat Smart is an award program that recognizes Ontario’s top eating establishments. This program awards restaurants and caterers that meet exceptional standards in nutrition and food safety.